Located in Harvey, Louisiana, we have been in business since 1966 and are your one-stop, custom, fiberglass solution. Made in the USA – we take that phrase seriously. Founded 50 years ago in Harvey, Louisiana, Jefferson Fiberglass was built on a foundation of quality, consistency and exceptional customer service. Our custom fiberglass manufacturing division provides products for a wide range of industries and applications to meet any budget for both commercial and personal clients. You envision it and we will build it! Our team of experts will literally help your vision become a reality. Our fiberglass repair division is second to none! Our knowledgeable team will repair just about anything: boats, utility buckets, commercial truck hoods, campers, RVs, swimming pools and much more. We’ll turn your prized possession to like new condition! Let us help you design, create, build, and repair what you need. Call us today… We have your custom fiberglass solution! We have been specializing in custom fiberglass solutions for over 50 years. 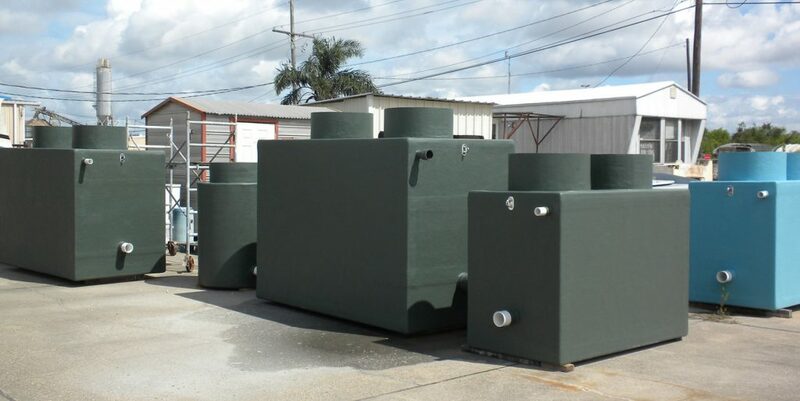 Located in Harvey, Louisiana, we offer a wide range of products and services that can meet all of your custom fiberglass needs. Made in the USA. Located in Harvey, Louisiana, we have been in business since 1966 and are your one-stop, custom, fiberglass solution. Let us help you design, create, build, and repair what you need. © 2018 Jefferson Fiberglass Co., Inc.